The modern infrastructure comprises of several multi-functional and creative elements, one of which is the pipeline. It is a medium through which many items such as petrol, diesel, natural gas, water, and so on, are transported from the origin to the destinations located far away. As a means of transport, pipelines are not just simple, but fast and reliable as well. In today’s scenario, high-pressure pipes are used in many industries, viz., Mining, Oil & Gas Refineries, Construction, Metal, Marine, Automotive, Nuclear Energy, Aerospace, etc. They may be simple to use but are extremely difficult to manufacture, fabricate, repair, and maintain. As the length of any given pipeline is huge, welding is necessary to join various parts or individual pipes. And this task requires a high level of skills and training, with which all the members of our brigade are equipped. Providing pressure pipe welding across Northern and Eastern suburbs as well as the South East and CBD regions of Melbourne since years, we have accumulated the wealth of knowledge, which enables us in welding pipes of various dimensions in different environments. Why is pressure pipe welding considered as a complex task in Melbourne and the overall world? Affected by rats, pests, etc. 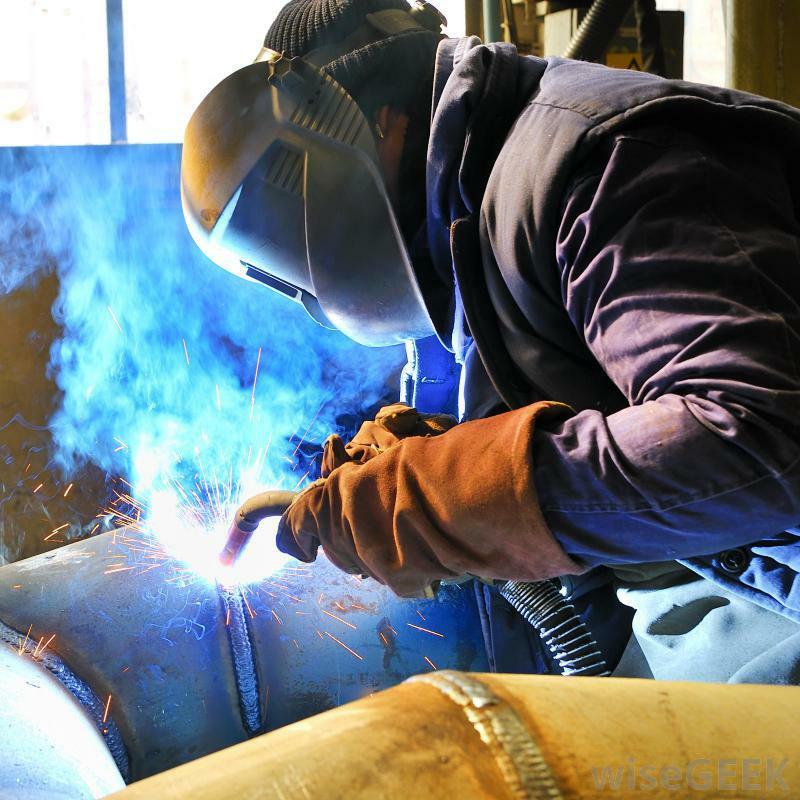 The fact that pipes at times carry harmful substances increases the responsibility of the welders. Proper technique and approach have to be adopted according to the type and use of pipelines. But, with us, you don’t need to get into the details, as we take care of everything from taking measurements to deciding methods and arranging the lighting.